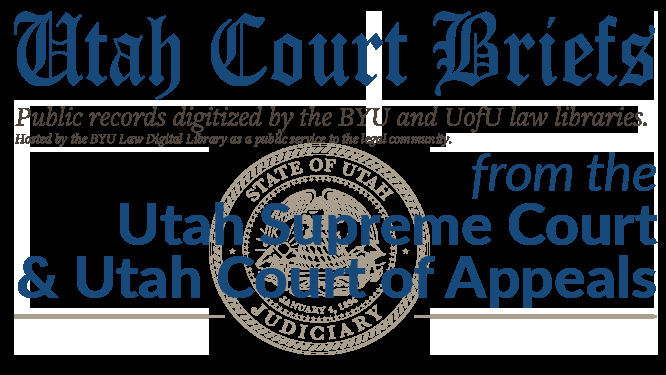 Appeal from the Third Judicial District Court of Salt Lake County The Honorable Joseph C. Fratto, Jr. The Honorable Robert P. Faust. Annabelle Stone; Petitioner and Appellee. Ryan B. Braithwaite; Daniel K. Brough; Bennett Tueller Johnson and Deere; Attorney for Appellants. Brief of Appellant, Annabelle Stone v. Hidden Lake Homeowners Association, No. 20110990 (Utah Court of Appeals, 2011).